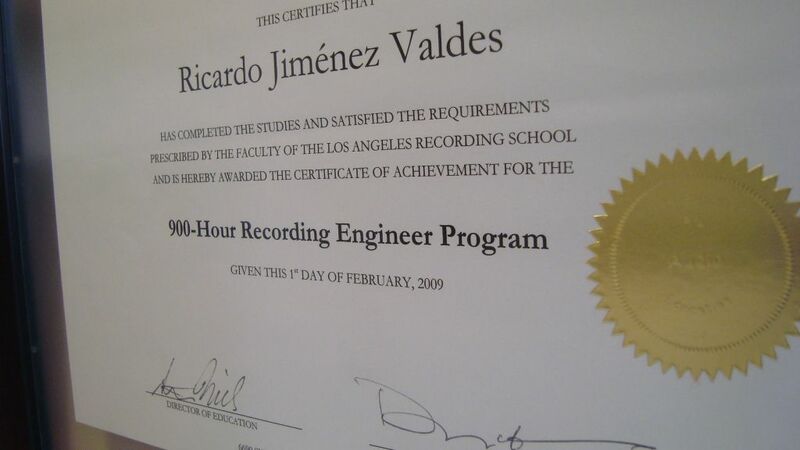 Im a recording engineer from Mexico. 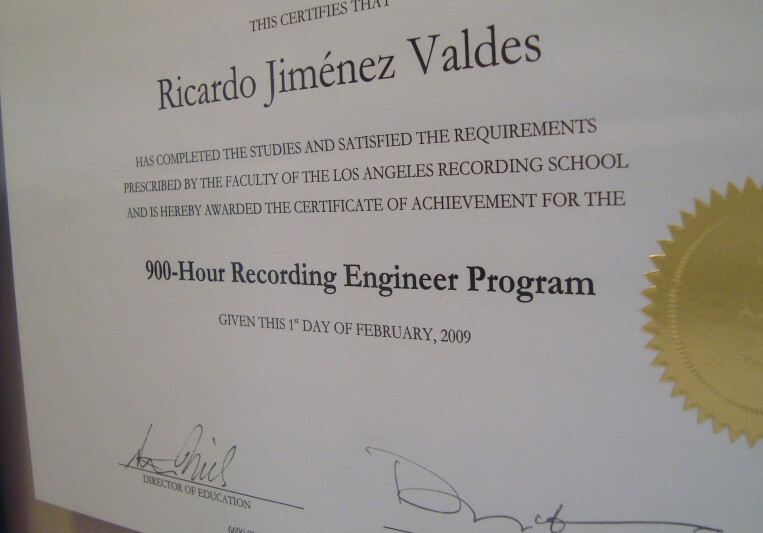 Graduated from L.A.R.S in 2009 Bachelor in Communication Arts in ITESM in 2007 I started recording VO when nobody was available. Suddenly I won castings all over Mexico, US and Latin America. I own a recording studio called Cochapacha Producciones. I work with the best mics, pre amps, software, etc.